Along with Matthew Hayden, Justin formed a hugely successful opening partnership, which ranks as the best in Australian history and featured six double century stands. Whilst Justin retired from test cricket in early 2007 he continued to play domestic cricket for Western Australia in the 2007/08 season and also played English County Cricket as captain of Somerset during the 2007, 2008 and 2009 English summer seasons. Justin also captained W.A. from 2003 to early 2007. He retired from playing for Western Australia (Western Warriors) in March, 2008. In November 2009 he was appointed Batting-Mentoring coach of the Australian test cricket team and in May 2011 was appointed Assistant Coach. In November 2012 Justin achieved a long held dream when he was appointed Coach of Western Australia (Western Warriors and Perth Scorchers). 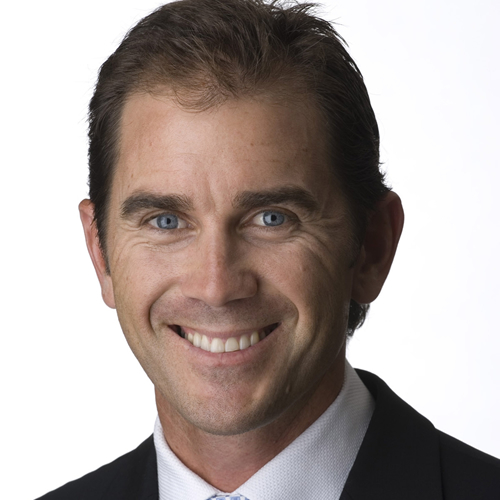 After six very successful years as coach of WA cricket Justin was offered the highest coaching position in Australian cricket as Senior Coach of the Australian team (in all three forms of the game) in May 2018. Justin’s highest ever score in test cricket was 250 at the MCG in a Boxing Day test against England, and was one of three double centuries he scored during his test career. His individual tally of 23 test hundreds saw him overtake former cricketing icons Ian Chappell, Neil Harvey and Doug Walters. In 2004 Justin was the highest run maker in world cricket with a total of 1,481 runs. Justin is patron of The Make a Difference Foundation, Solaris Care, Jason McLean Foundation, Children’s Leukaemia & Cancer Research in Western Australia, and an ambassador for the Peel Health Campus. The Fathering Project and the Jack Dunn Foundation. He was named as a Member of the Order of Australia (AM) for his services to Australian cricket and the community in the 2008 Queen’s Birthday Honours List. In 2014 he was named Western Australian of the Year for Sport. Justin’s success is the result of hard work and a strong determined will. His sincerity, strength of purpose, humour and broad appeal has also made him a much sought after corporate speaker. His presentations titled ‘The Power of Passion’ or ‘Seeing the Sunrise’ include a bridge between the business world and the world of competitive sport, paralleling the highs and lows, the fears that must be overcome, and the largely unseen preparation and teamwork required for success. He has addressed conferences, seminars, corporate and government events in most Australian states, Bangkok, London and South Africa.